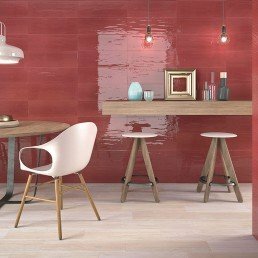 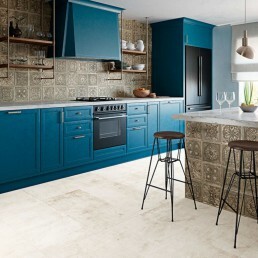 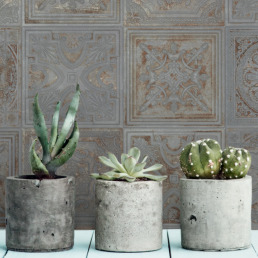 This unique collection is named Gatsby, a tin effect tile with intricate detailing. 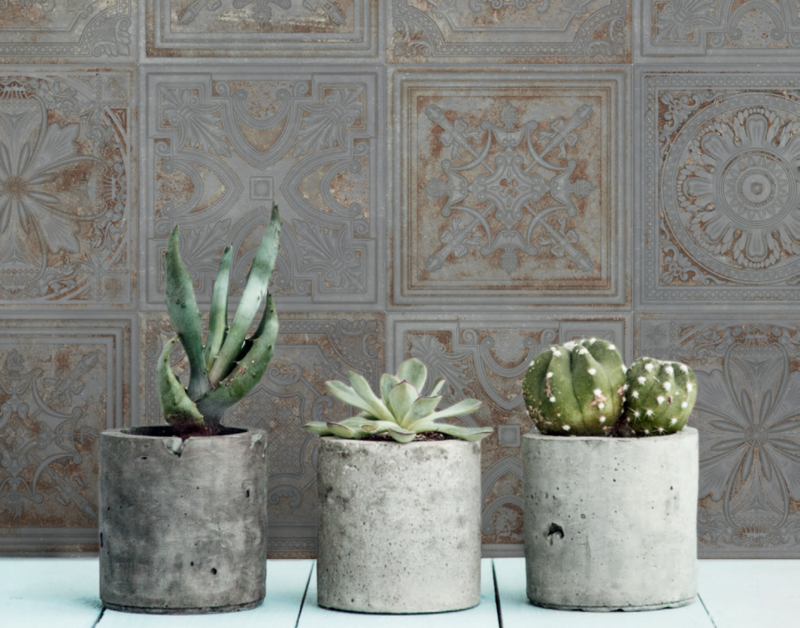 Our Gatsby collection consists of four unique colours, each shade has five random reliefs. 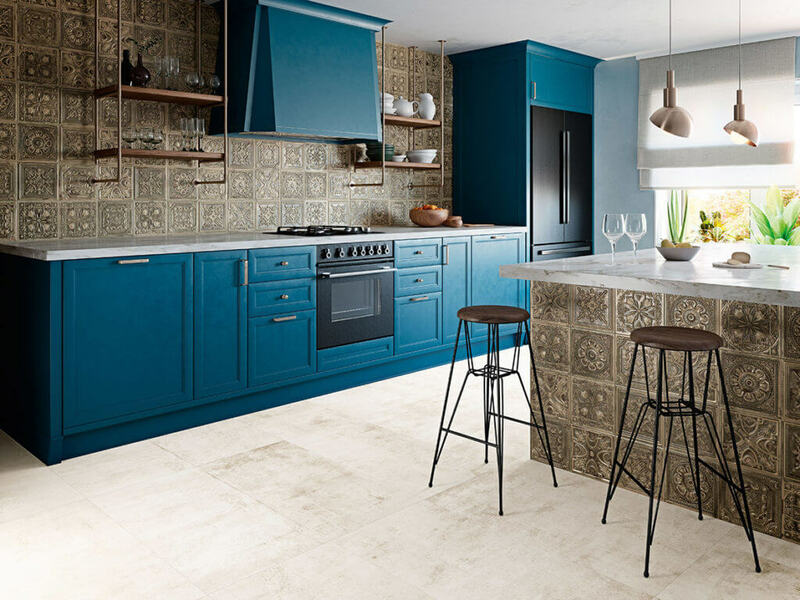 "The on trend and Chic shades bring out the best in this tile, while the surface textures in harmony with the light dusting of glitter that add to the finish of the tile, adds enchantment. 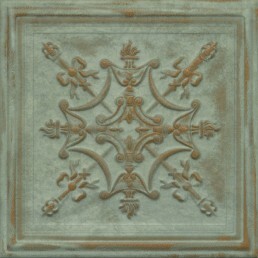 We are welcoming with open arms another Spanish 3-dimensional effect wall tile production. 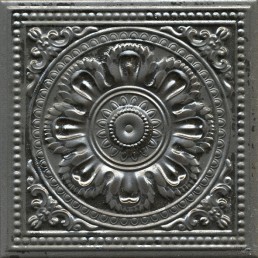 This series has the distinctive look of embossed tin, finished with a metallic lustre. 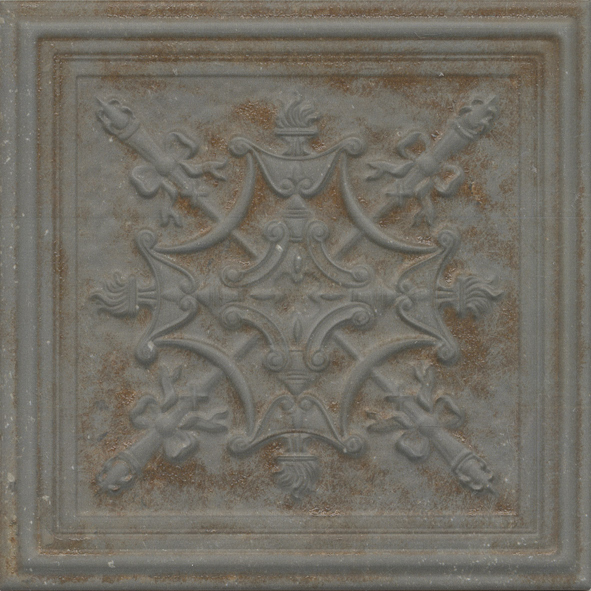 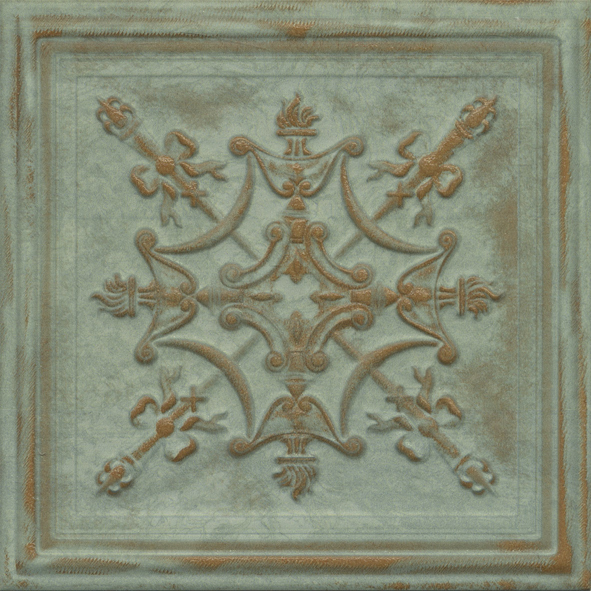 Each tile has a central design, ideal for creating an eye catching wall feature. 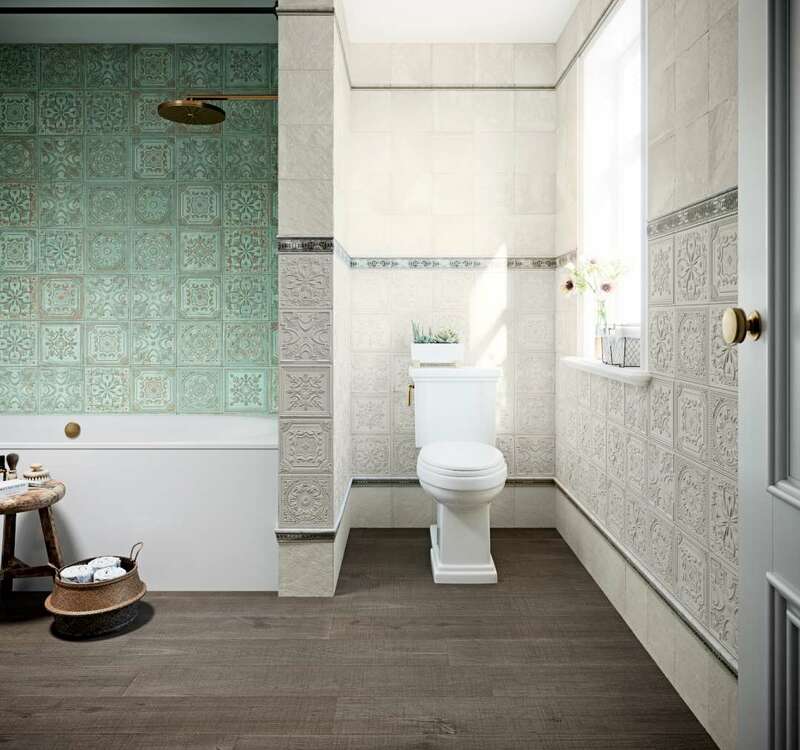 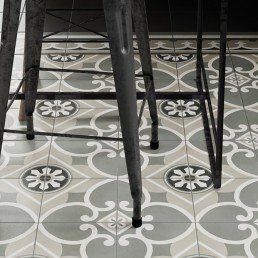 This tin effect tile is part of our Gatsby collection that is ticking all the right boxes, on trend with well thought out pronounced detailing, which is very current. 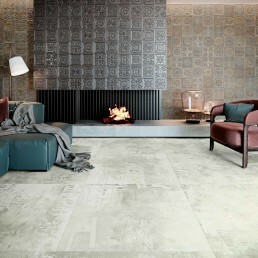 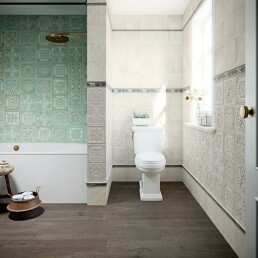 Gatsby tin effect tile collection is available in one size 200 x 200 mm. 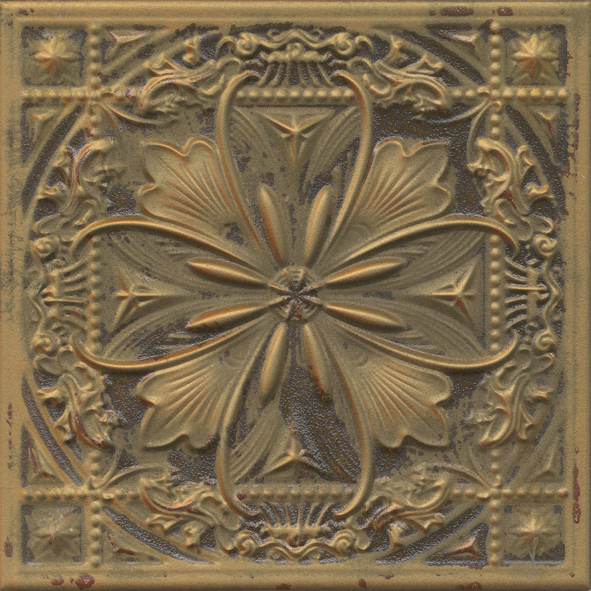 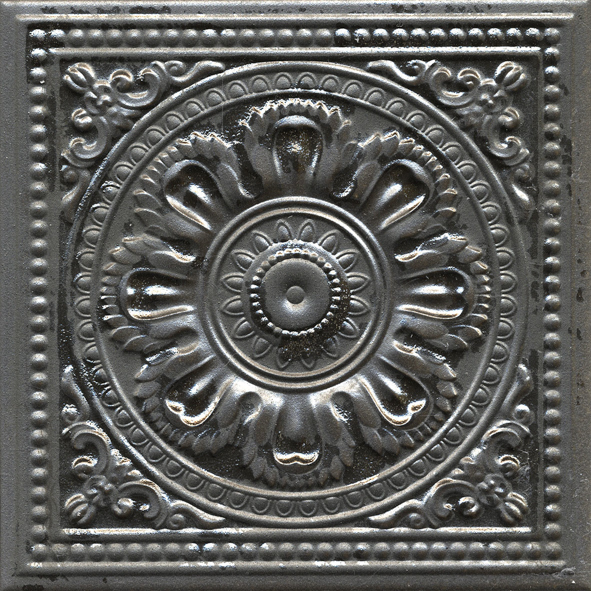 The perceived surface quality of Gatsby tin effect tile is a work of art with a 3-dimensional design element. 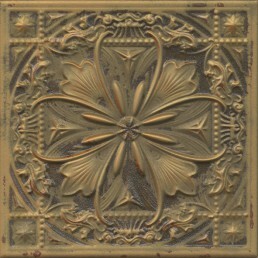 Gatsby is perceived by visual and physical properties. 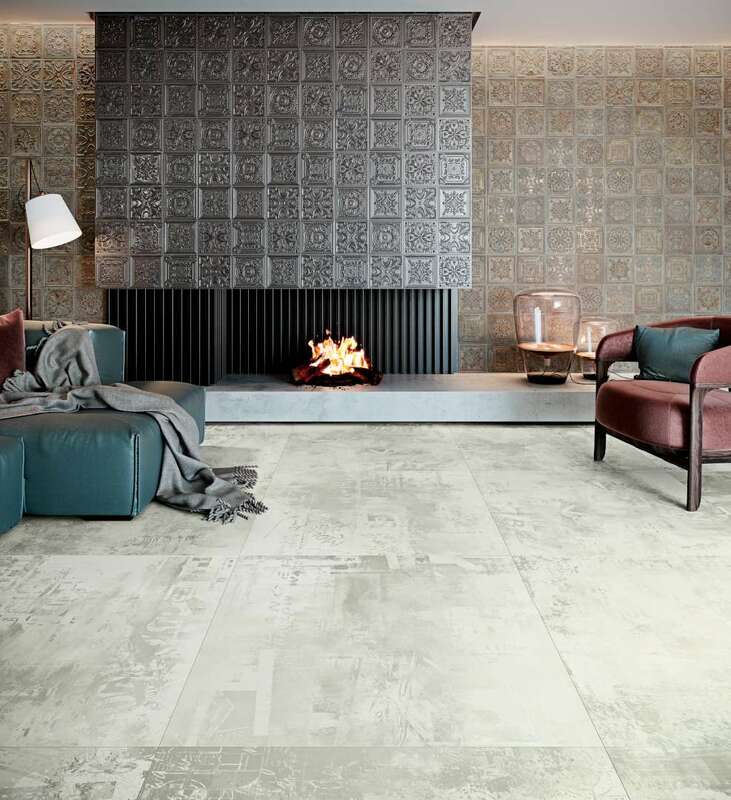 Our Gatsby range has captured texture along with elements to convey a genuinely unique work of art. 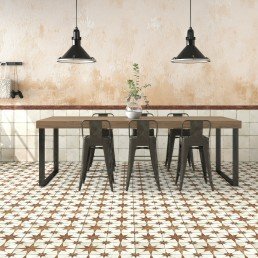 This particular manufacturer has nailed it! 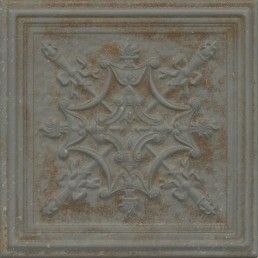 in terms standing out from the crowd.